Our Ph. 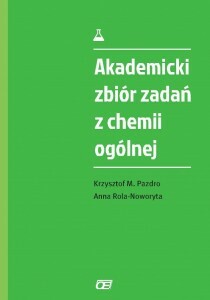 D. student Anna Rola-Noworyta has just published high school and academic excercise books in chemistry written together with Krzysztof M. Pazdro. 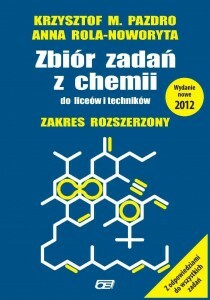 The first one is the lastest edition of the most acclaimed book preparing for the Polish new Matura Exam in chemistry (high school final exam, equivalent of A-levels). Another one is the first edition of a modern academic exercise book in general chemistry. We hope that these two publications will help the new generations of young people become great scientists in future.